We’d love your help. Let us know what’s wrong with this preview of With My Mummy by James Brown. and ever so special together, as one. From playing in the park to cuddles at bedtime, being with Mummy makes every moment of every day special. A touching celebration of the special relationship between mother and child. 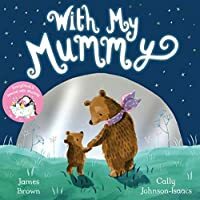 Warmly told in gentle rhyme by James Brown and brought to life with charming illustrations by Cally Johnson-Isaacs. 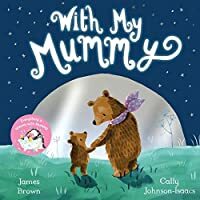 With My Mummy is a heartwarming picture book and the perfect gift to share time and time again. To ask other readers questions about With My Mummy, please sign up. Librarian Note: There is more than one author by this name in the Goodreads database. This is undisambiguated record.